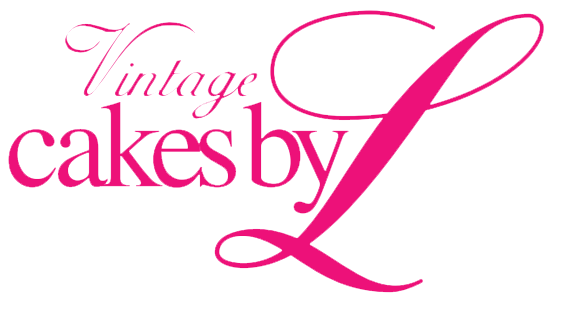 We make vintage cakes from recipes handed down the family tree. Our cakes are designed to be appealing to the eye as well as the pallet. They are decorated with fresh flower embellishments and baked with fresh ingredients for something as special as your special day. 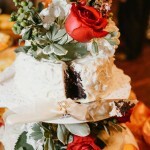 Our signature wedding package includes a 3-tier wedding cake with cream cheese frosting. Choose from lemon cake, chocolate cake, strawberry cake, red velvet cake, or black forest cake. You chan then add a raspberry filling or fresh flowers. Request a cake for any event.Wwe also make simple. fresh cakes that will leave your guests wanting more. Our Fresh Apple Cake is a bundt cake that has a flavorful blend of apples and spices. Our Buttermilk Pound Cake is a classic slice of country that is rich and satisfying that will remind you of pleasant summer days. Our Dark Indulgence cake is sure to satisfy any chocoholic with the best quality ingredients from around the world. Our Angel Food Cake is widely loved by all diners because of its sweet taste. 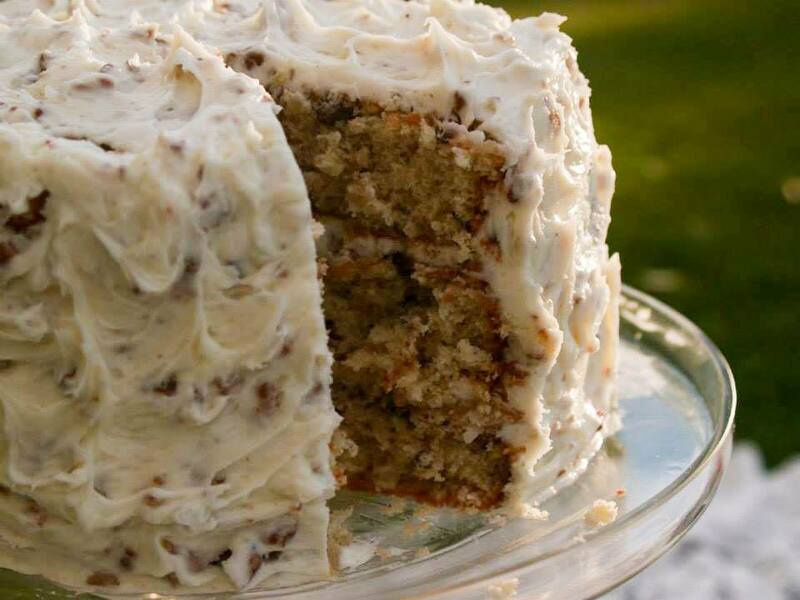 Lastly, our Italian Cream Cake is our most popular confection, filled with coconut and pecans coated with a delectable cream cheese frosting crossed laced with pecans. passed down for generations and are now available for you and your celebrations. 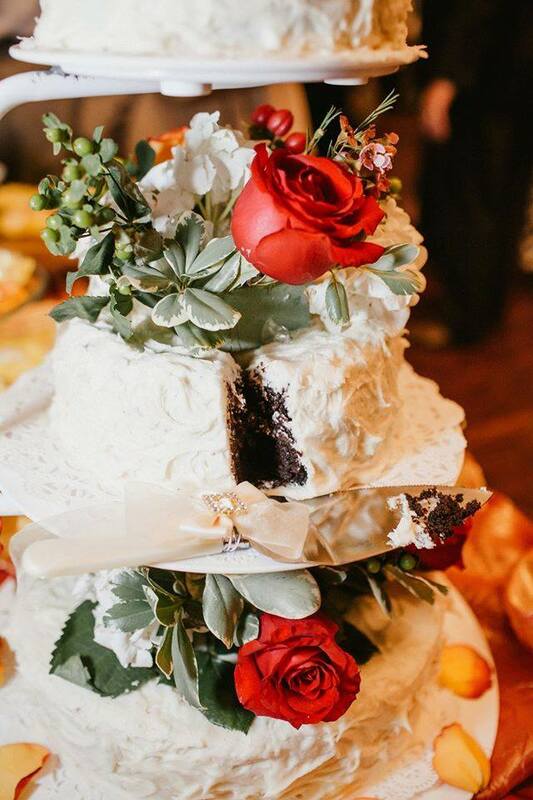 We are delighted to be able to share our love for beautiful, delicious, and classic cakes. I grew up on a farm in a small rural town in Louisiana, where I learned to bake from my mom. Living on a farm gave me access to fresh ingredients. That makes a huge difference in all aspects of the cake, from taste to texture. I use recipes handed down from my grandmother and mother in law, perfected over the years by trial and error. I hope you enjoy eating my cakes as much as I love creating them. This entry was posted in Food and tagged Cakes, Food on May 14, 2017 .